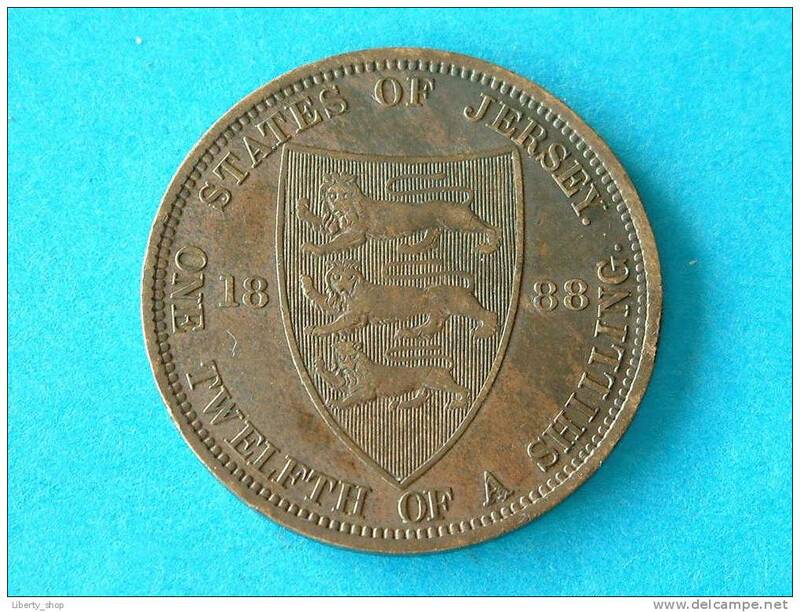 1894 - 1/12th OF A SHILLING / KM 8 ( uncleaned - for Grade, please see photo ) ! 1877 H - 1/12th OF A SHILLING / KM 8 ( uncleaned - for Grade, please see photo ) ! 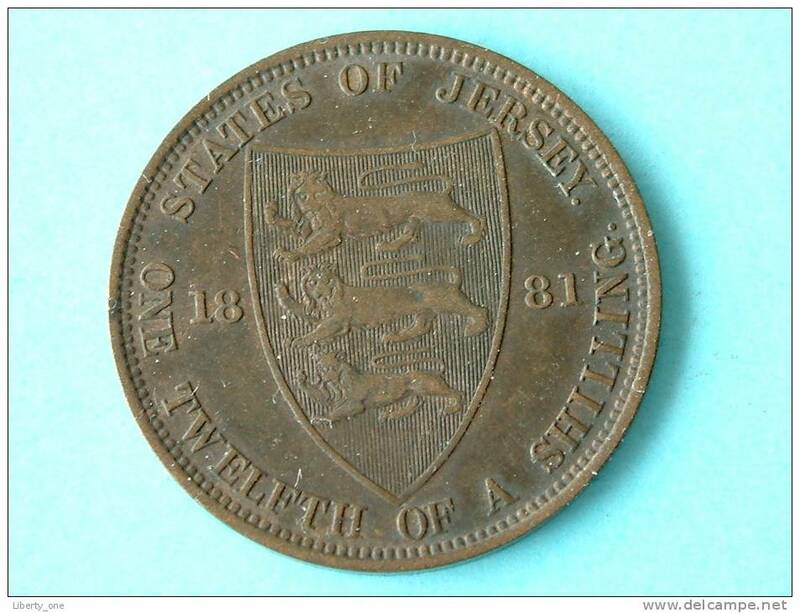 1871 - 1/13th OF A SHILLING / KM 5 ( uncleaned - for Grade, please see photo ) ! 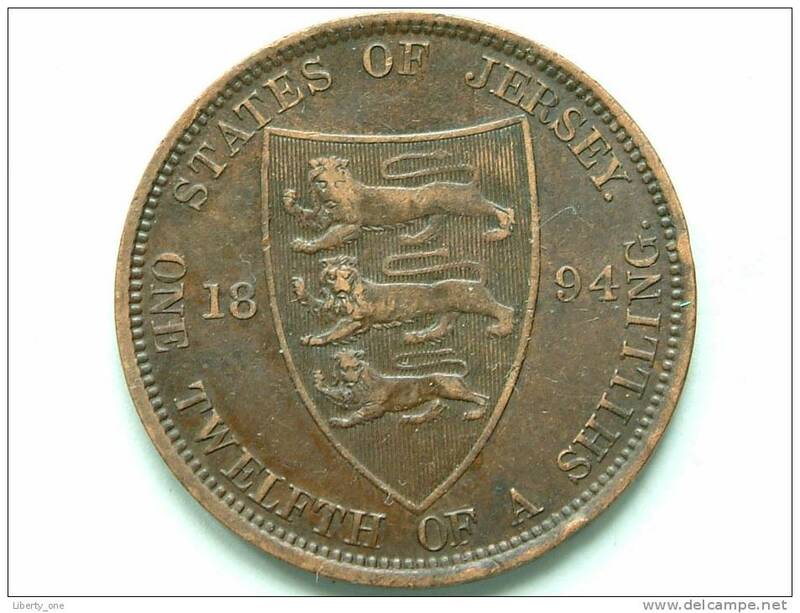 1894 - 1/12th Shilling / KM 8 ( uncleaned coin - for Grade, please see photo ) ! 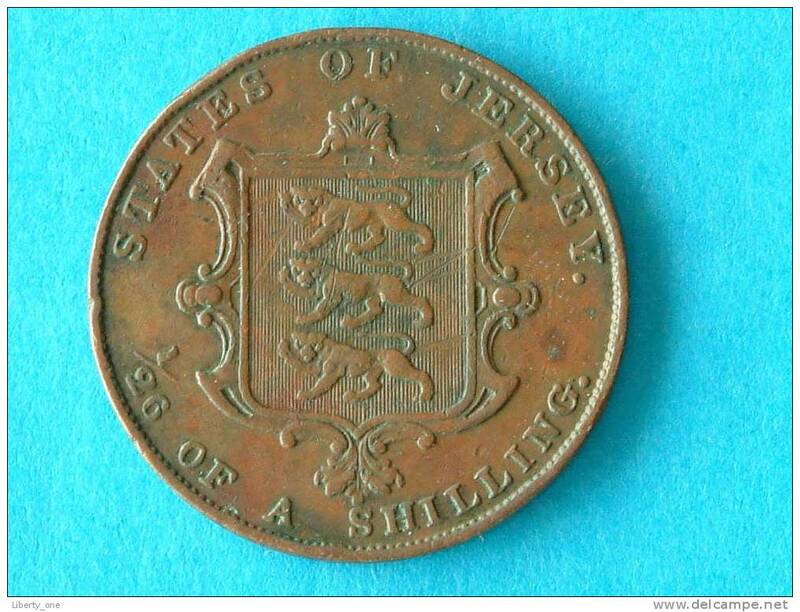 1888 - 1/12th Shilling / KM 8 ( uncleaned coin - for Grade, please see photo ) ! 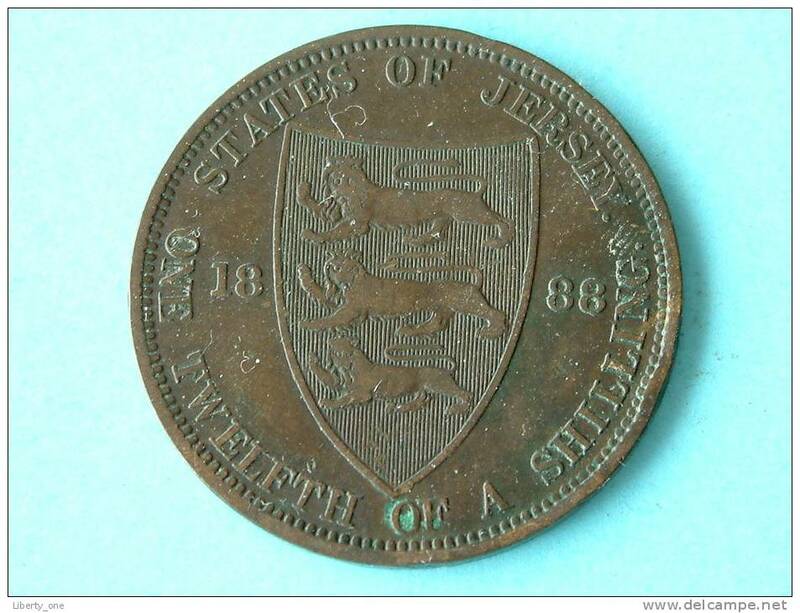 1881 - 1/12th Shilling / KM 8 ( uncleaned coin - for Grade, please see photo ) ! 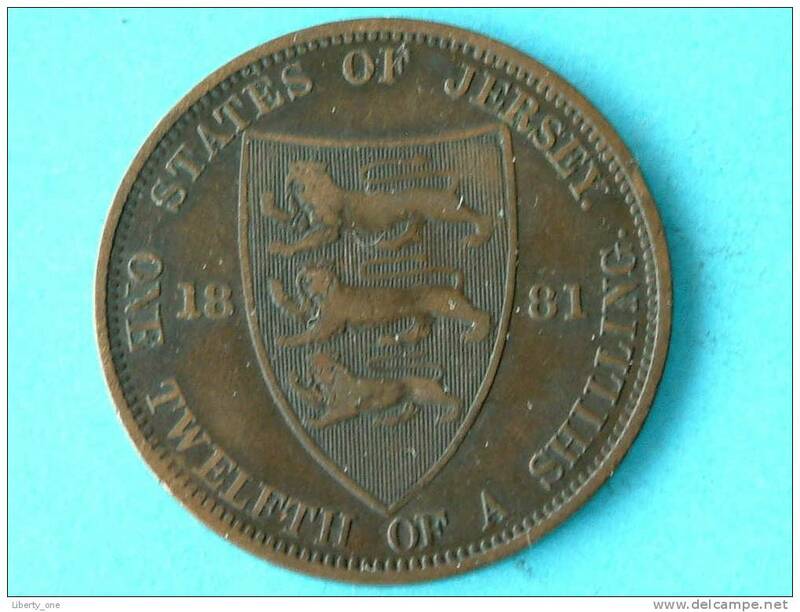 1877 H - 1/12th Shilling / KM 8 ( uncleaned coin - for Grade, please see photo ) ! 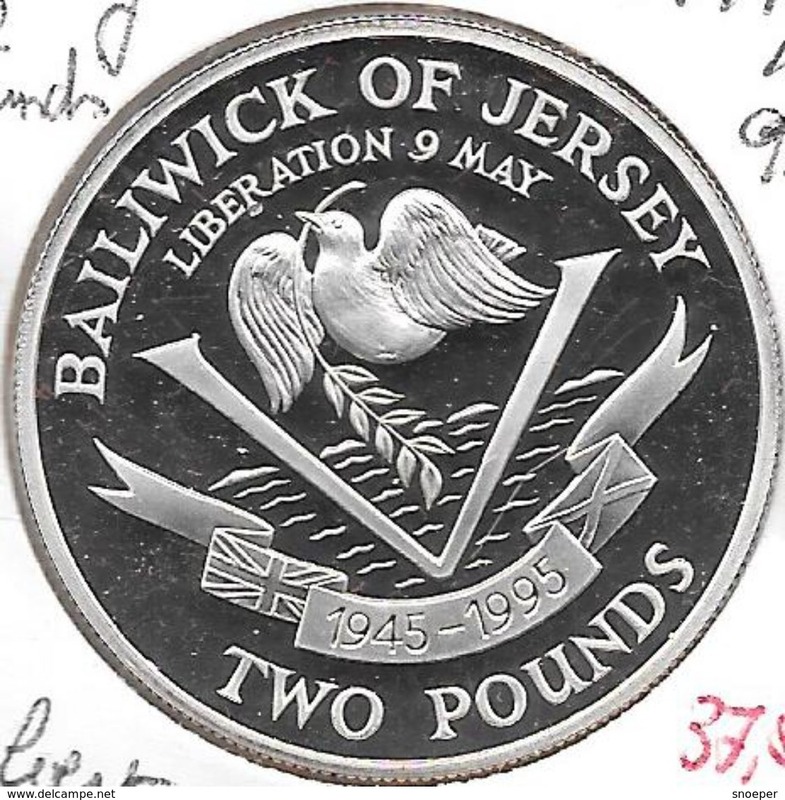 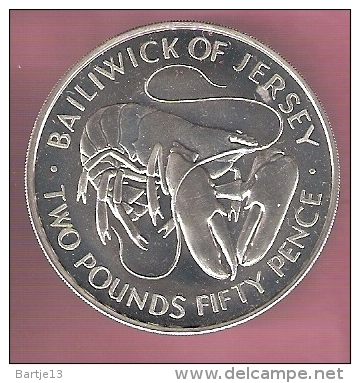 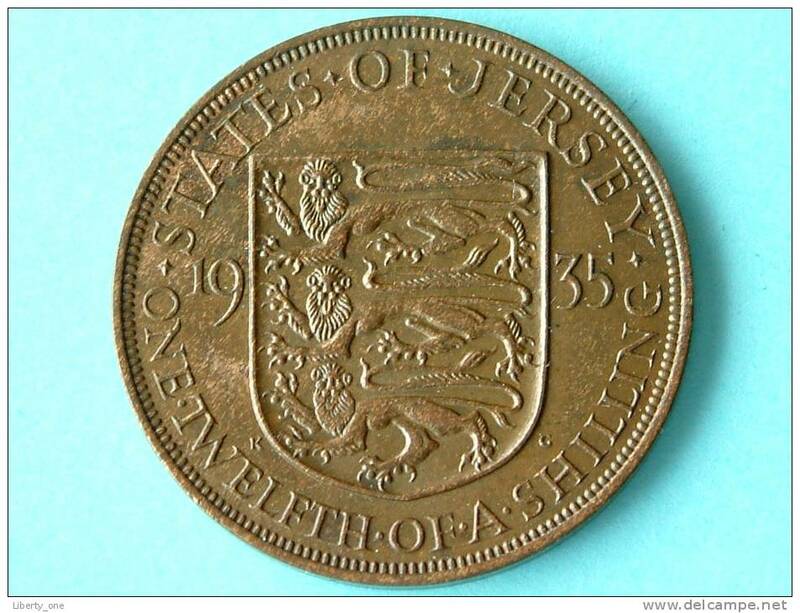 1935 - 1/12 th OF A SHILLING / KM 16 UNC ( for Grade, please see photo ) ! 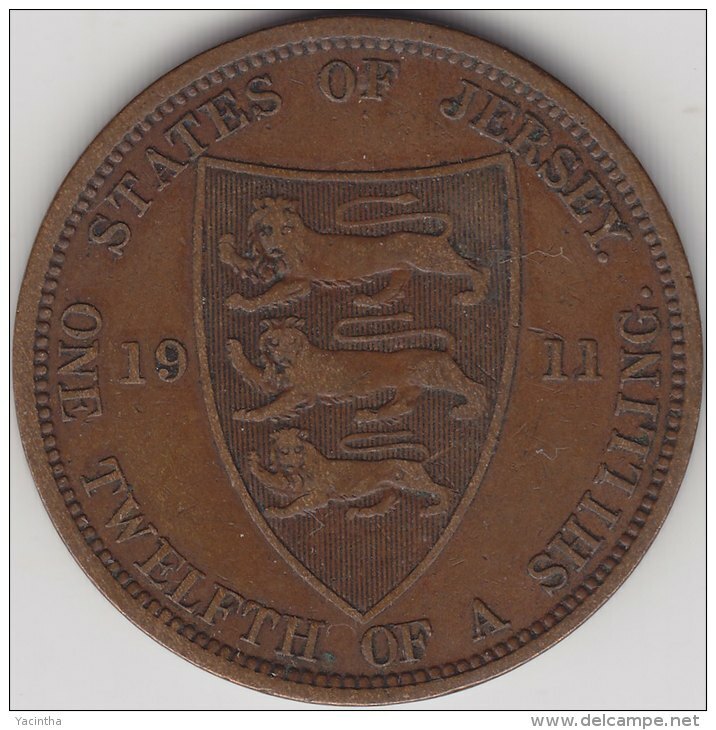 1894 - ONE TWELFTH OF A SHILLING - KM 8 ( for Grade, please see photo ) ! 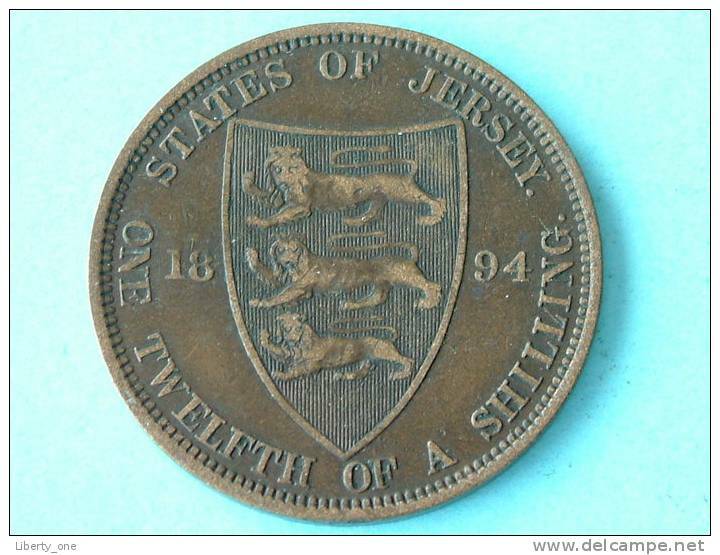 1888 - ONE TWELFTH OF A SHILLING - KM 8 ( for Grade, please see photo ) ! 1877 - ONE TWELFTH OF A SHILLING - KM 8 ( for Grade, please see photo ) ! 1881 - TWELFTH OF A SHILLING / KM 8 ( for Grade, please see photo ) !! 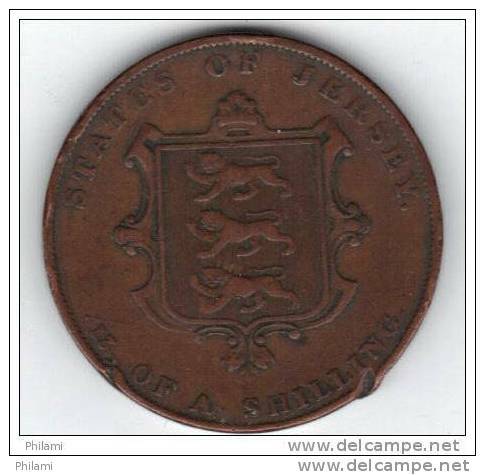 1871 - ONE THIRTEENTH OF A SHILLING / KM 5 ( for Grade, please see photo ) ! 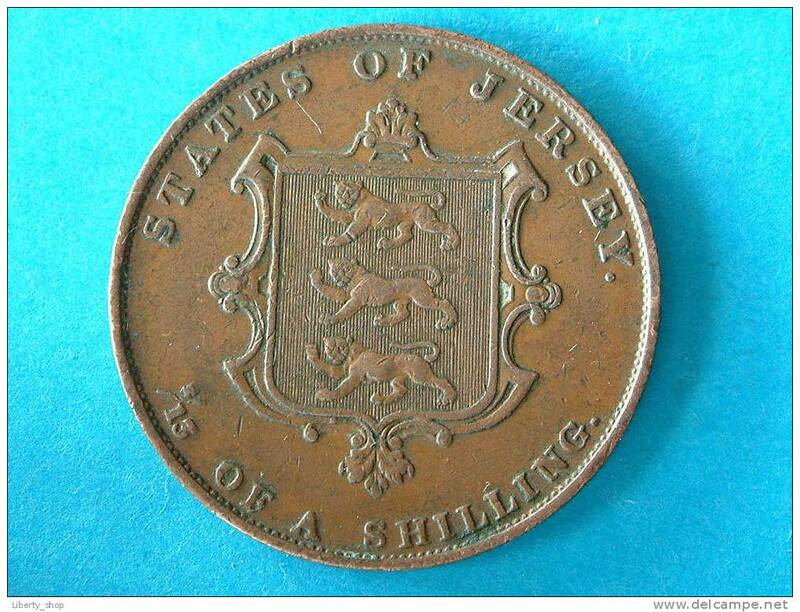 1870 - 1/13 th SHILLING / KM 5 ( for Grade, please see photo ) ! 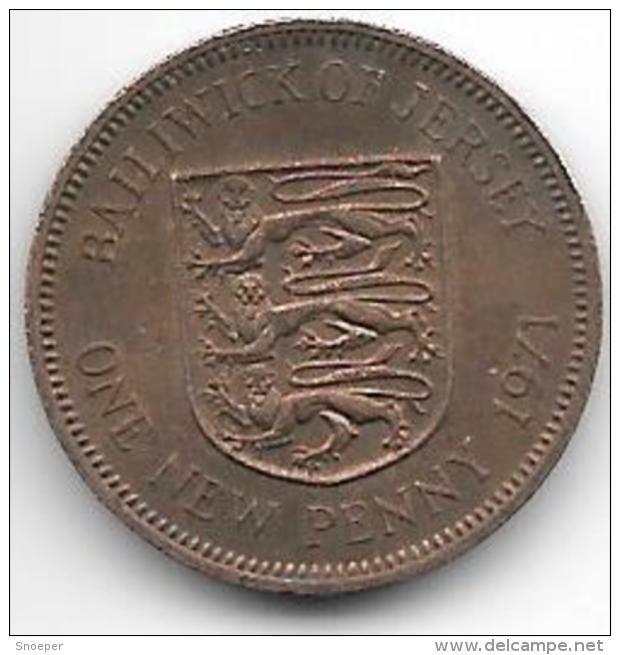 1894 - 1/24 th SHILLING / KM 7 ( for Grade, please see photo ) ! 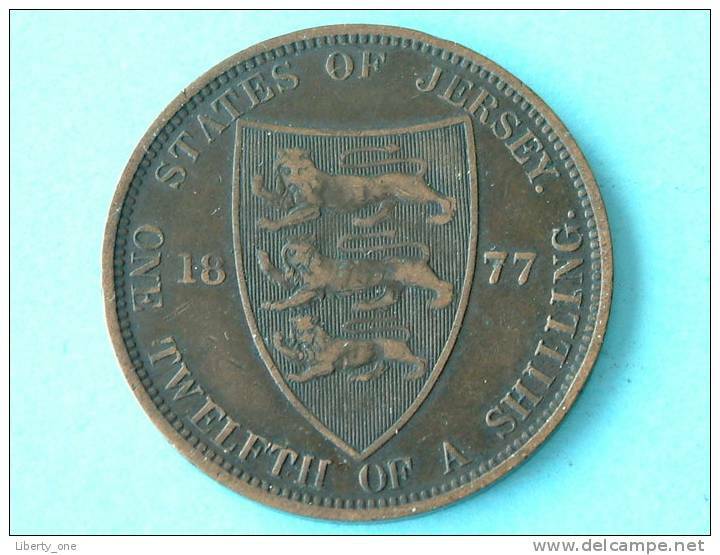 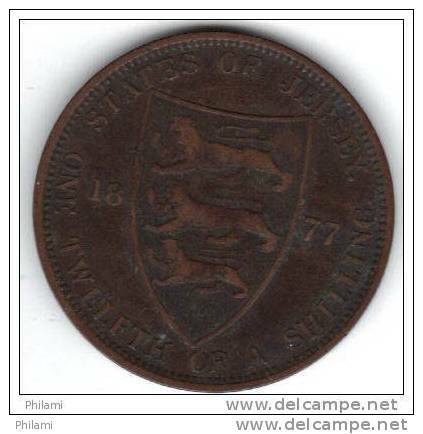 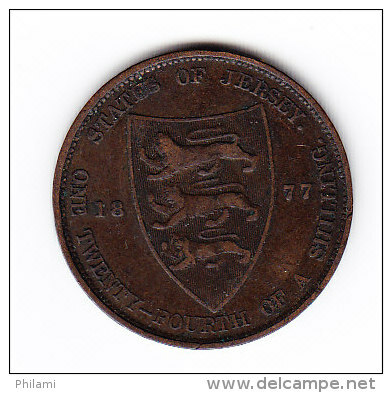 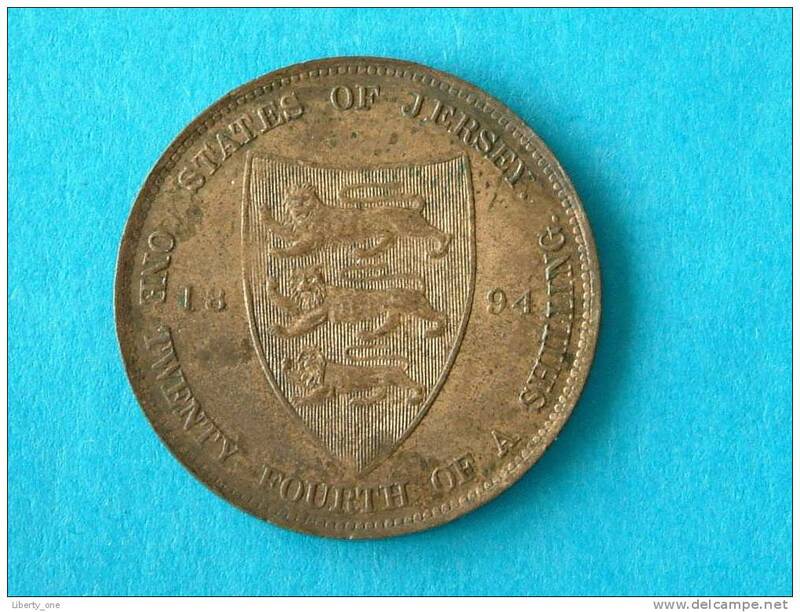 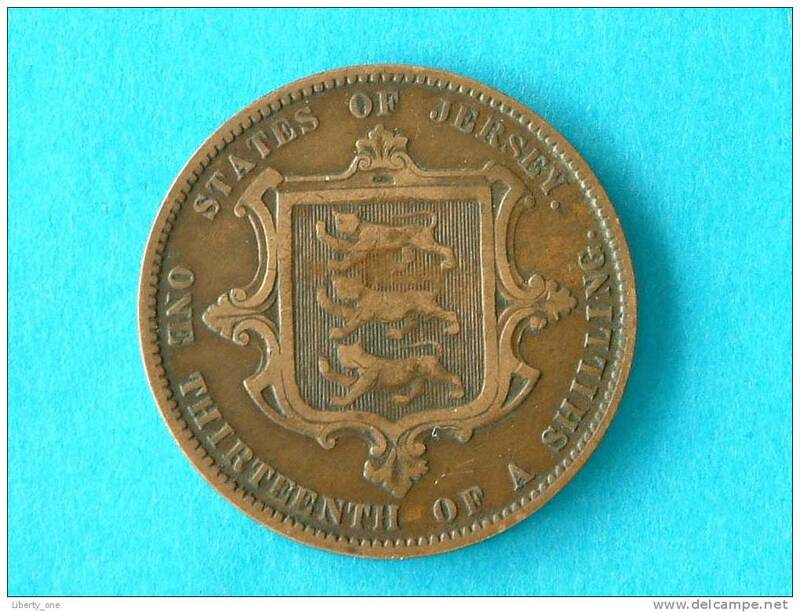 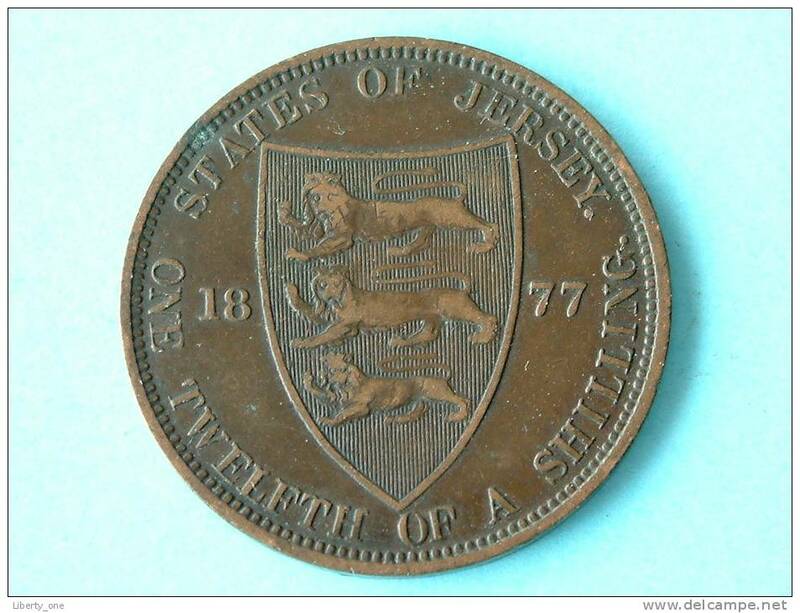 1858 - 1/26 th SHILLING / KM 2 ( for Grade, please see photo ) ! 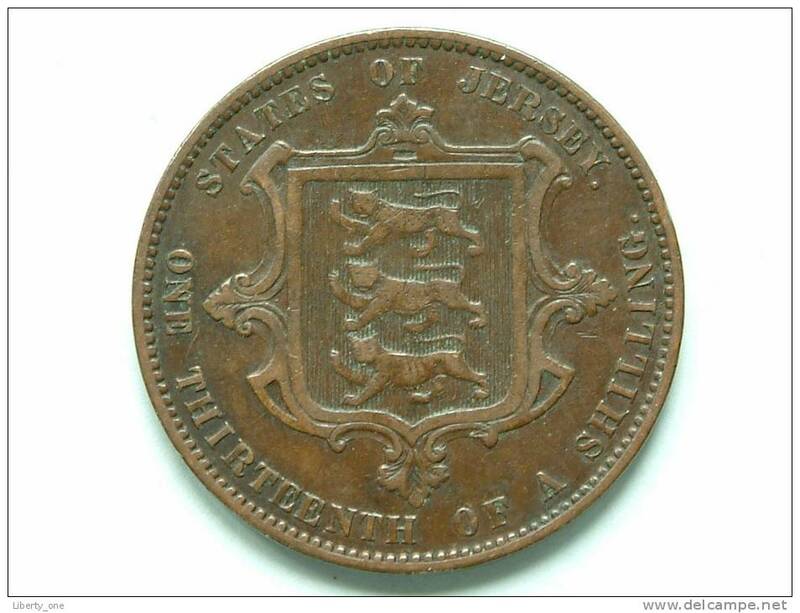 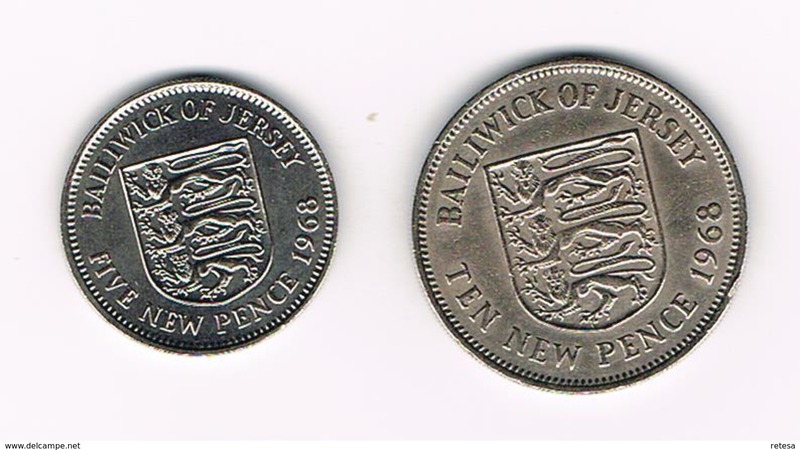 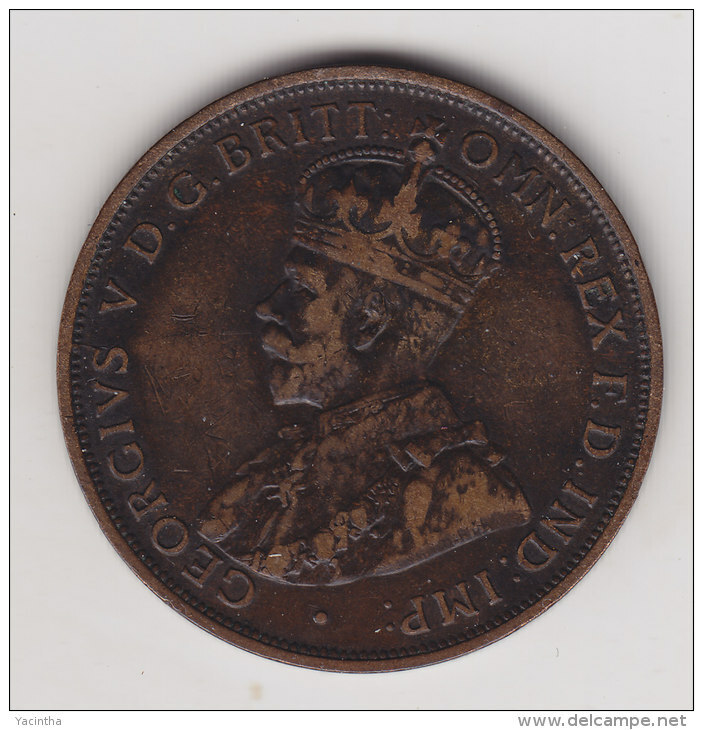 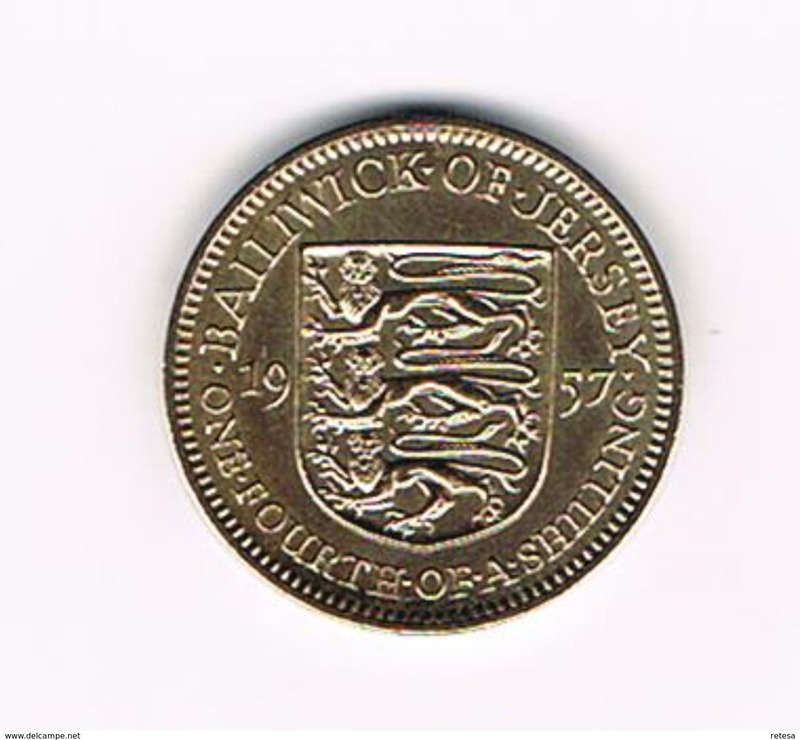 1888 - 1/12 SHILLING / KM 8 ( for Grade, please see photo ) ! 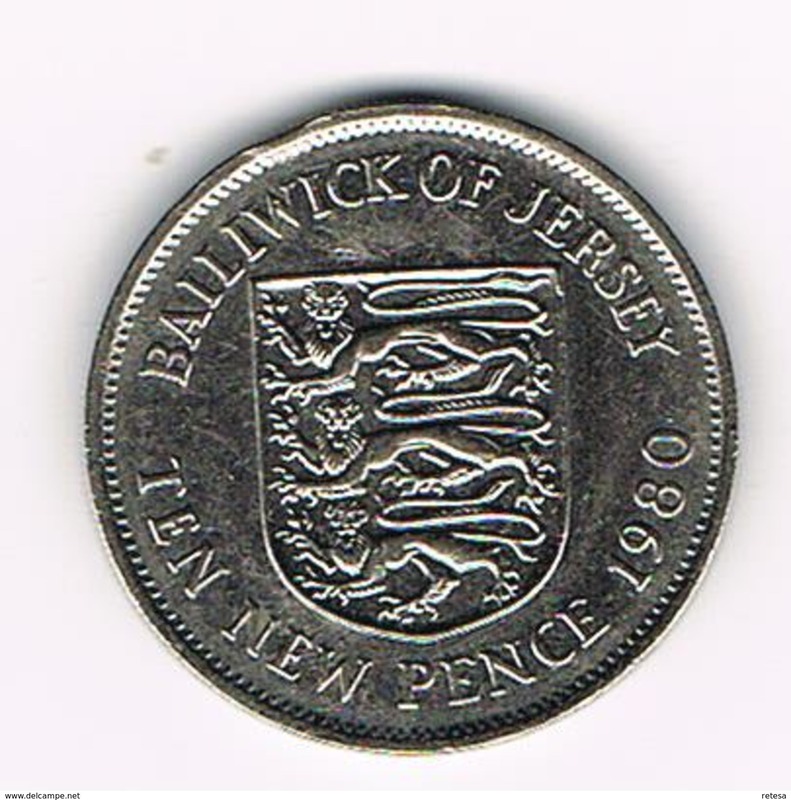 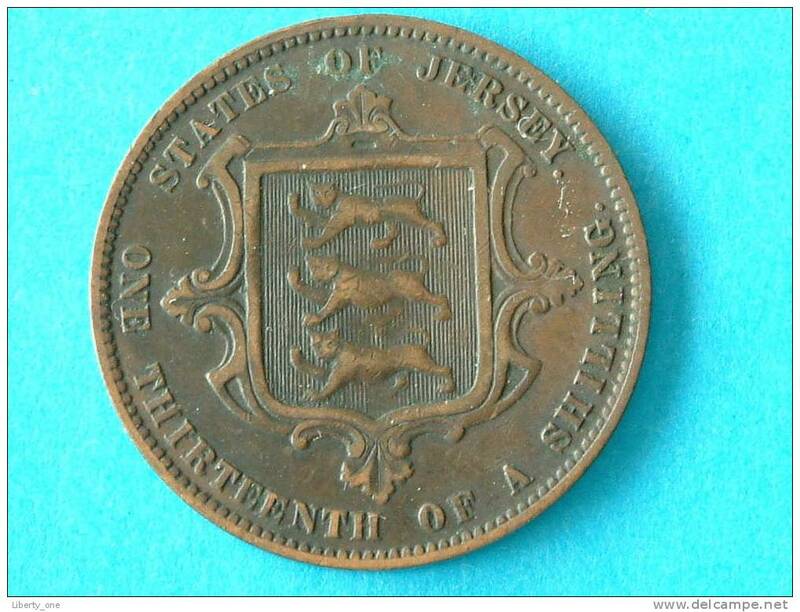 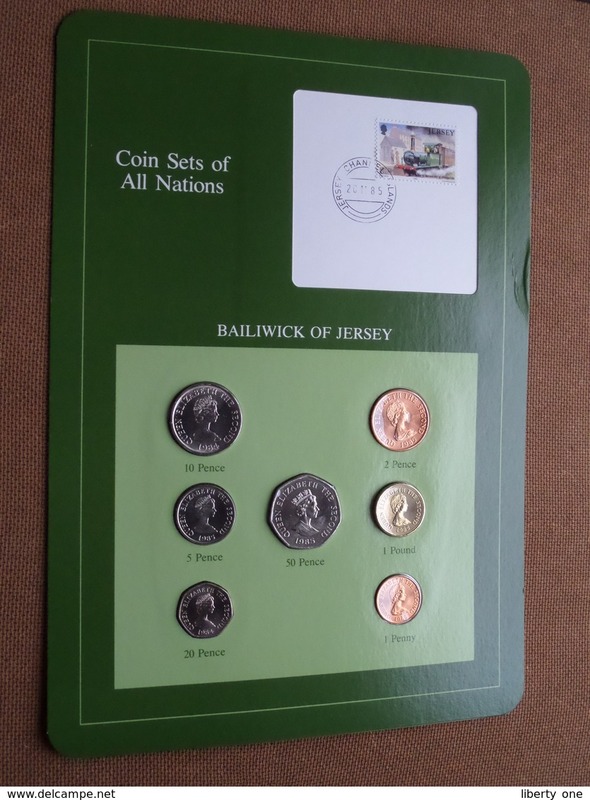 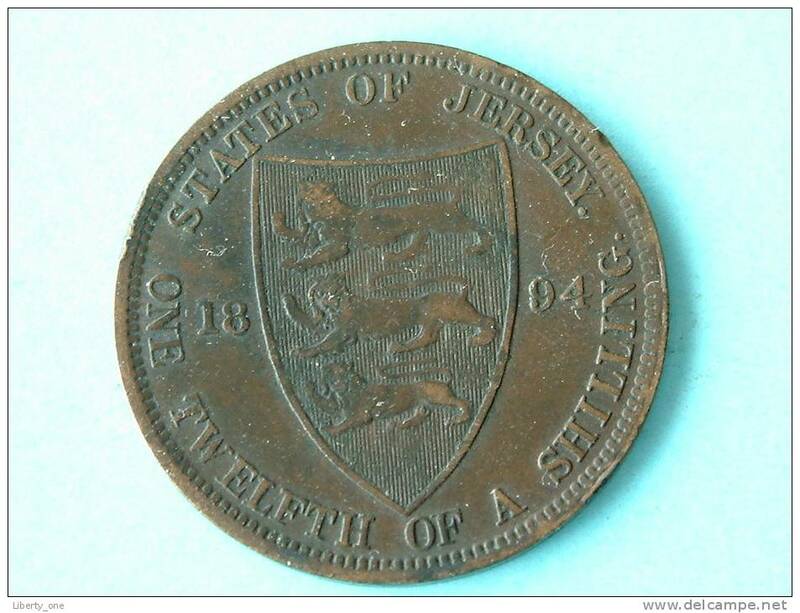 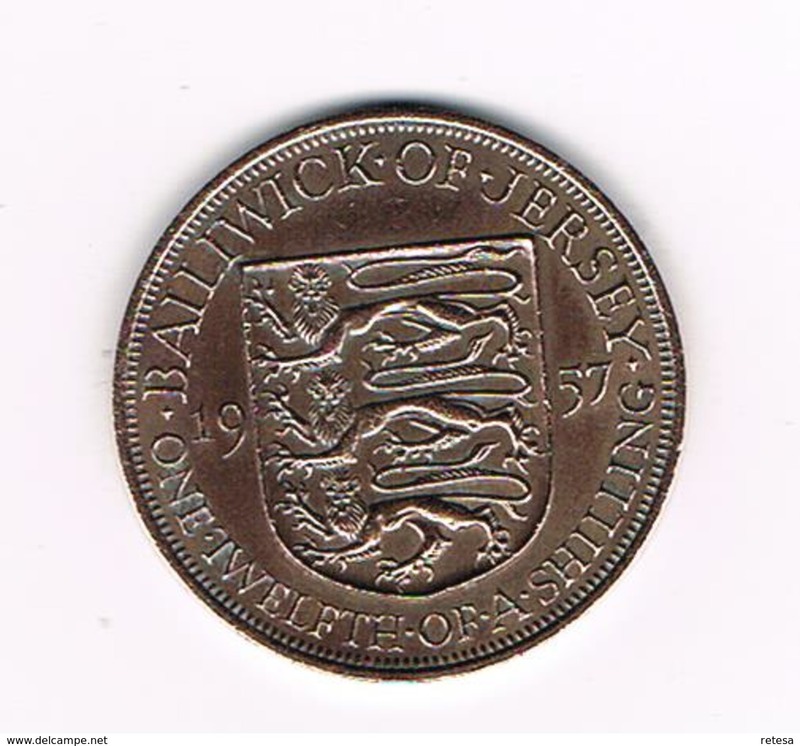 1851 VF JERSEY VICTORIA 1/13 th SHILLING/ KM 3 ( for Grade, please see photo ) ! 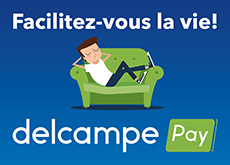 Il y a 1153 objets pour votre recherche sur Delcampe International.